I have a confession to make. Today when I was shopping and reading blogs I found myself lusting after various things despite the fact I was just well and truly spoiled by lovely gifts at Christmas. I need to have a stern talking to myself. So instead of buy these things and completely wipe my bank balance (so darn empty right now) I am going to blog about them instead. Don't lie, we all like pretty things, especially when at this time of year they sometimes have money off. Cruel world. My friend Rhona bought one of these beaut weekend bags while she was in the States and everytime I see her with it I want to buy myself one so much. Hopefully I can save some money up and buy one this summer. I think it'd be perfect for going on train journeys back home from University or visiting my friends around the country as its the perfect size and could easily double up as a pillow! I absolutely love any sort of notebook or stationery so this one line a day book has been on my wishlist for a while! I used to cringe at my old diaries but surely one line a day can't be too embarrassing right? I was shopping in Glasgow yesterday and came across these adorable shoes in Forever 21. 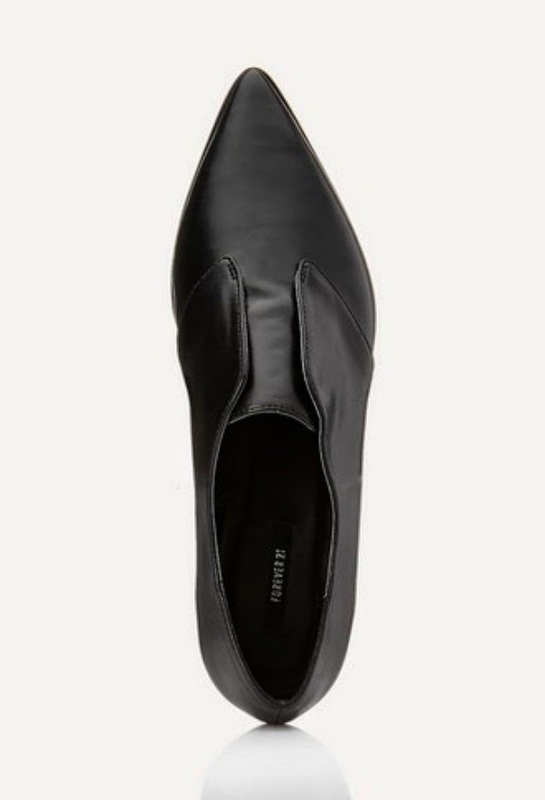 They totally reminded me of pixie shoes and typically, they didn't have my size. I swear I thought about them about 5 times once we left the shop. They were so pretty! You can also get them in a snazzy silver colour but I'm definitely not cool enough for that! 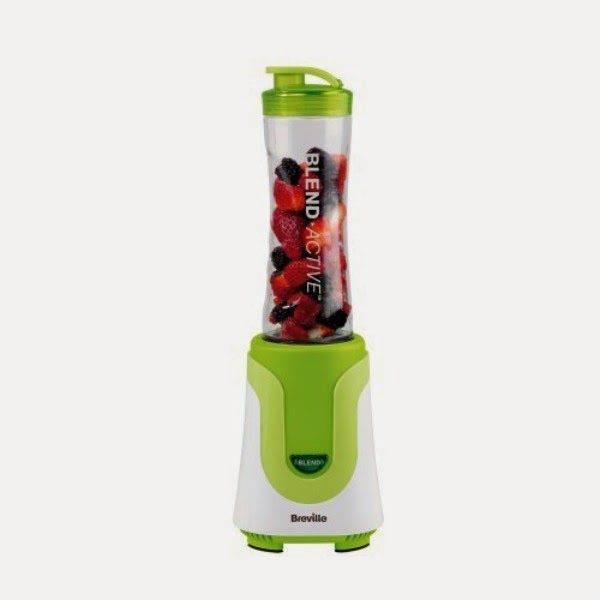 I bought my sister one of these smoothie makers for Christmas and I am starting to wish I'd bought one for myself too! They seem great value and a really slick design and I love that the smoothie jug becomes the cup. Totally have visions of myself being a gym bunny with my post-workout smoothie... never going to happen but a couple of healthy smoothies can't hurt! I also had a delicious Naked drink today which I'm determined to try and recreate myself! 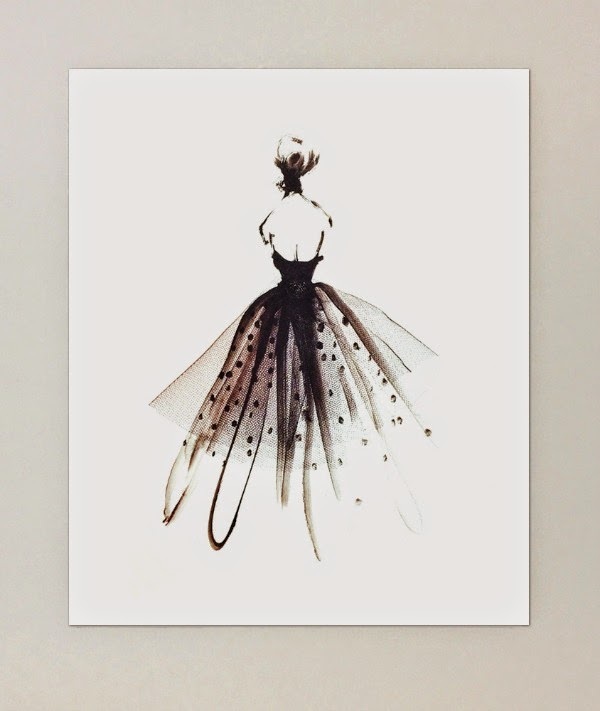 I have always been interested in art and fashion and studied art up until Advanced Higher at school. Next year I will be moving into my first proper post-uni flat (fingers crossed) and I cannot wait to decorate! I have visions of hanging this beautiful illustration in my bedroom somewhere. I am getting old. Are there any things that you are saving for? Do you feel guilty like me?! P.s. I bought the shoes!!! Oops. I love those shoes, glad you bought them! Thank you! They came in the post today and are so cute! 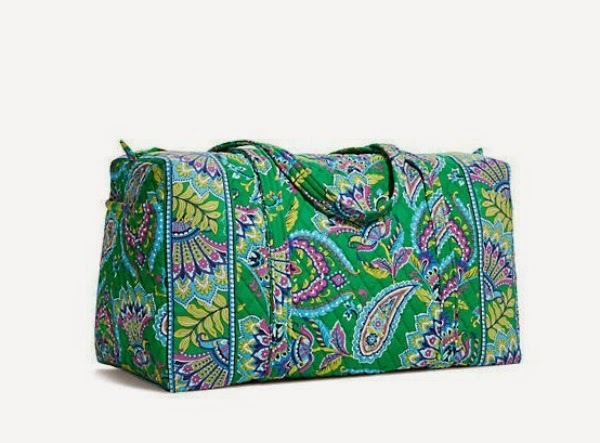 I have the Vera Bradley large duffel (in a different pattern) and I absolutely love it! As an overpacked, I find it perfect if I am going away for 2-3 nights! Don't feel guilty about wanting these..make them belated Christmas presents to yourself! I love the one line a day book! I just got a Q&A a day 5 year diary! You answer a question on the page each day for the year and then you do all the same questions again the next year...and the next, and the next, and the next until you have 5 years filled! It is so cool! Oh that one sounds really interesting too! Would be so interesting to hear how your answers differed each year! I will have a look into it! 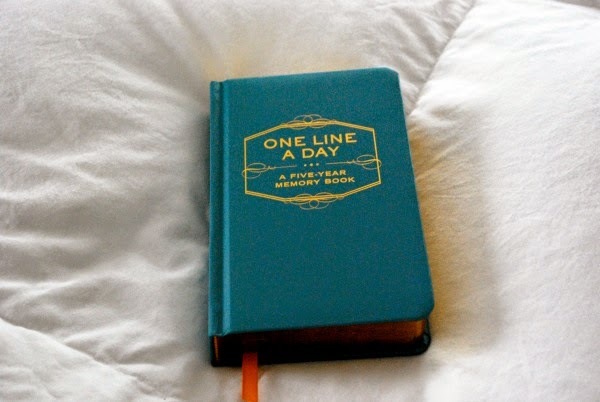 How awesome is this One Line A Day book? I never knew about it. I love this sort of diary. Ah it looks so great doesn't it?! Oh no, thats so awful :( Sorry to hear that - definitely save up here and there and look out for sales! Or even perhaps get a good quality second hand one? Hope you get one!